Faith groups’ roles in family planning acknowledged by media reports. 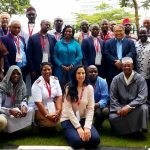 Faith to Action Network is a member of the Faith Sub Committee: As a member of the Faith Sub-committee, Faith to Action Network mobilizes faith organizations’ participation in the 2018 ICFP and organizes the 2018 ICFP Faith Pre-Conference. In addition, Faith to Action Network supports faith organizations in developing and proposing panels and abstracts and in negotiating at the international steering committee for their acceptance. 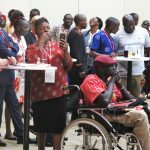 This includes publicising the ICFP and faith pre-conference towards faith organizations, offering technical assistance in understanding the guidelines of the events and drafting submissions which meet required quality thresholds. 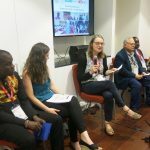 Since the fourth ICFP, Faith to Action Network and Christian Connections for International Health have organized a faith pre-conference on the side-lines of the main conference. 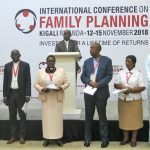 The event promotes knowledge sharing among leaders of faith organizations and religious leaders and acts as a catalyst for their action in support of family planning. In 2018, the pre-conference’s theme is “Leveraging Faith Communities’ social capital for a lifetime of returns”. It explores how faith communities can advocate in advancing policies, funding and institutional commitment for family planning. 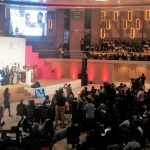 It will take place in Kigali, Rwanda, from November 10 to 11, 2018. 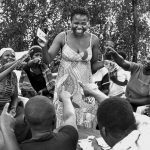 Its goal and objectives are summarized as follows: The goal is to increase faith organizations’ advocacy actions in support of family planning within their communities, institutions and towards governments. 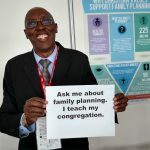 Encourage and develop relationships and partnerships among religious leaders, faith-based organizations, and secular organizations engaged in family planning. 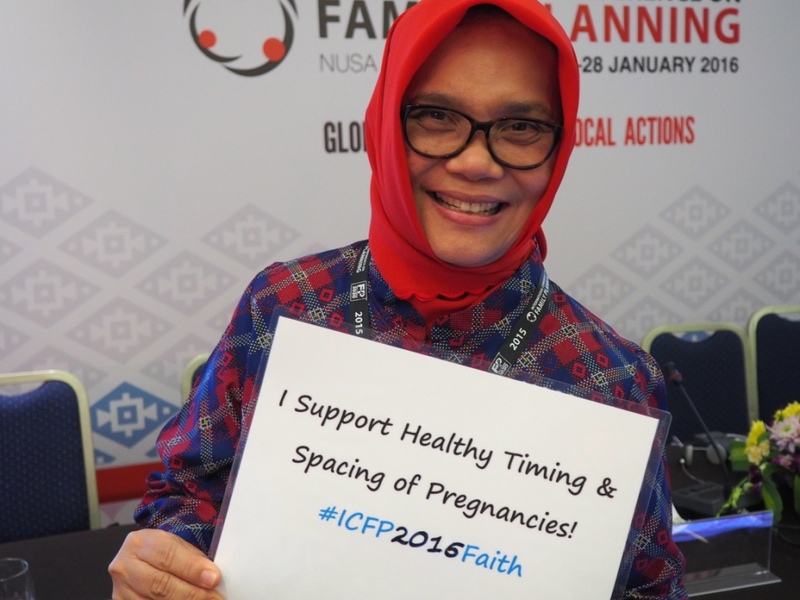 Showcase best practices of faith-based services and advocacy for family planning. Develop action plans to guide faith communities to educate and advocate within their own community for FP services and programs; and to advocate externally to policymakers. Attendees will develop advocacy commitments in support of family planning.